The legacy of renowned naval architect Bill Langan will live on in the yachts that will be completed and conceptualized going forward by the newly formed Langan Design Partners, based in Newport, R.I., the company announced. Langan passed away on Dec. 31 after a two-year battle with leukemia and it was his hope that his office would continue serving current and future clients after his death. Longtime associates Thomas Degrémont, Antonio Ferrer and Samuel Howell have formed an equal partnership that will move forward with Langan&apos;s vision. "It is an honor for our team to carry on in Bill&apos;s name, continuing with our collective commitment to delivering exceptional designs," Sam Howell said in a statement. "Each of our designs is a true reflection of the owner&apos;s vision, a product of an in-depth and meaningful collaboration." 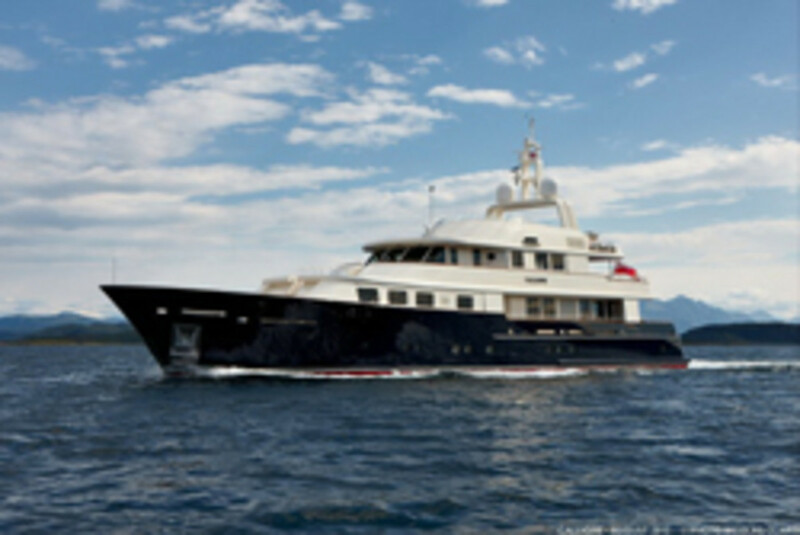 Howell also said Candace Langan, Bill&apos;s wife and the principal of Candace Langan Interior Decoration, will continue her yacht interior decoration business out of the Langan Design office in Newport. Langan Design Partners is a full-service naval architecture and yacht design office with the capacity to take on all aspects of the development of luxury yachts and commercial vessels.